Organize your toilet paper with this Classico Roll Stand Plus from the house of Interdesign. 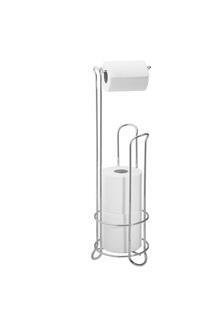 It is made from a good quality of material which assures durability and lends it a great finish. It can hold up to three spare mega rolls which makes it more efficient. 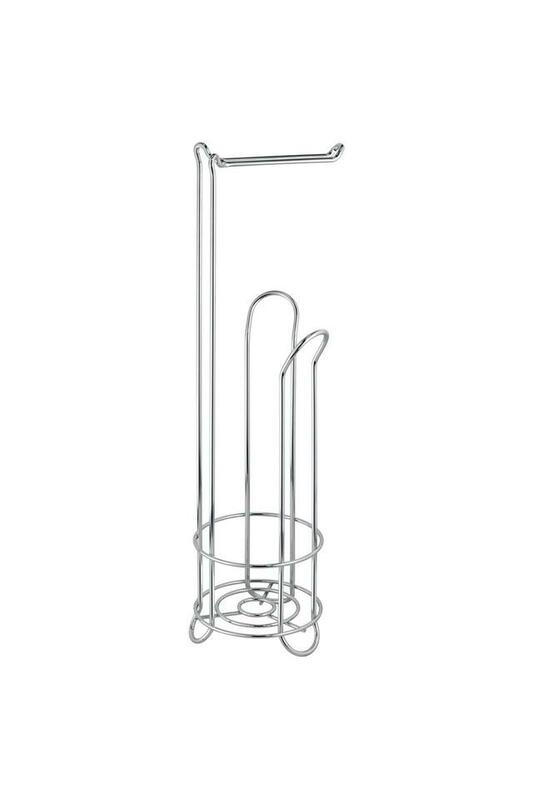 Enhance your bathroom décor with this Classico Roll Stand Plus.